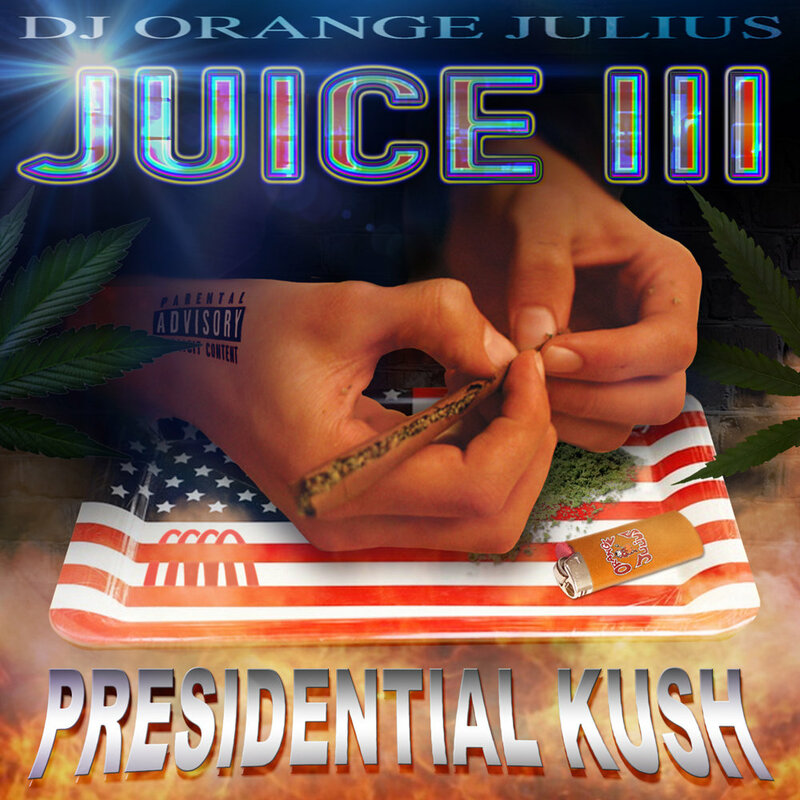 Juice III: Presidential Kush | MALL MUSIC INC. The 3rd And Last Mixtape In DJ Orange Julius' 'Juice' Trilogy. 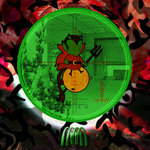 We've Had Fun Keeping You Juiced Up Into This Third Year of Juice, And Hope You Have Fun Downloading And Listening To These Files Split Track By Track, For Your Entertainment And Enjoyment. Keep it Mall. 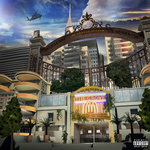 Featuring DJ Mastercard & DJ Paypal. 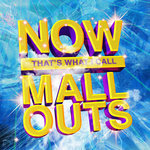 Shout Out 2 The Mall Fam World Wide.